Proud to serve on the front lines of innovation. The standards to become a supplier for the U.S. government are extremely rigid. At Hope Global, we’re proud to have passed that test. Repeatedly. And for more than a century. 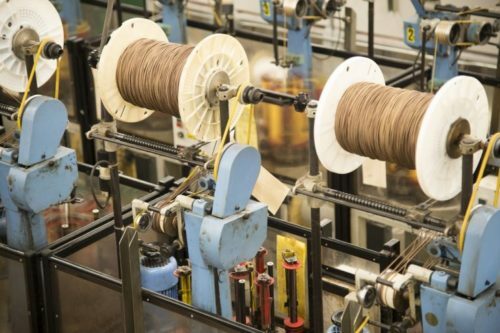 In 1912, we were the first to produce the parachute cord. 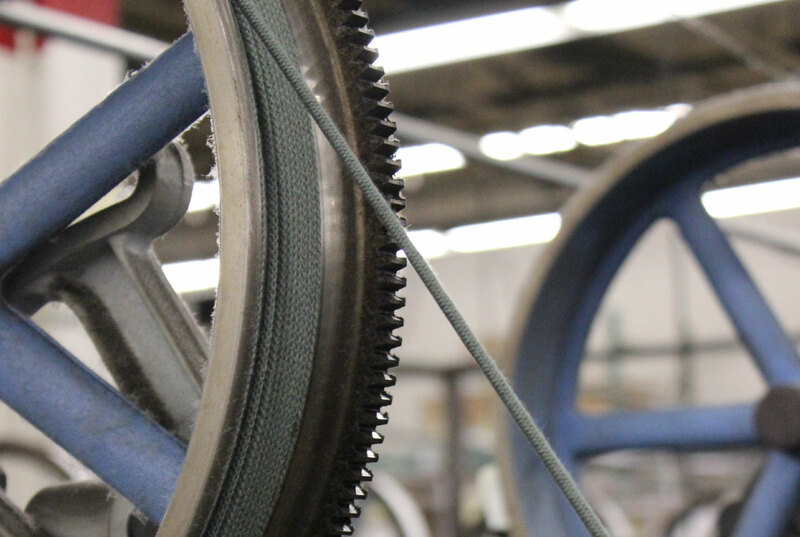 Today, our work for the U.S. military includes the latest-generation parachute cords, bootlaces, webbing components and bungee cords. 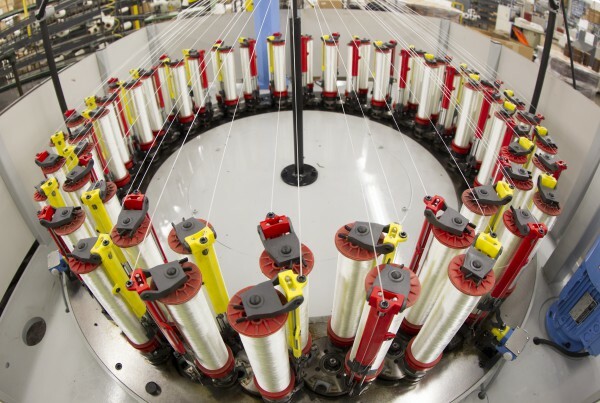 As a Top Tier manufacturer for the U.S. military, we consistently partner with its teams to bring innovation to bear on the next generation of unique military products. 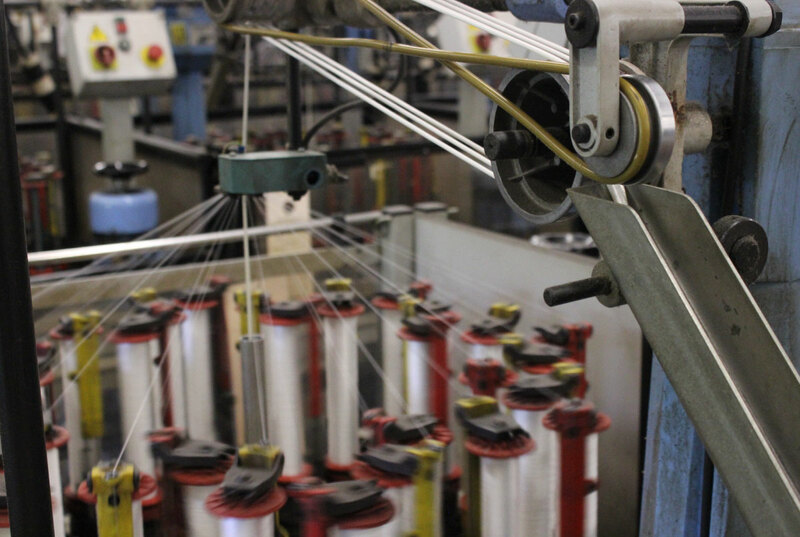 The USPS relies on Hope Global's strong and durable netting for their cargo needs. With over 1500 braiders, Hope Global processes your order from start to finish with capabilities in twisting, winding, braiding, tip/fuse/cut to length, and spooling. We are the leading manufacturer in Parachute Cords. Hope Global is a registered and qualified government and military supplier. 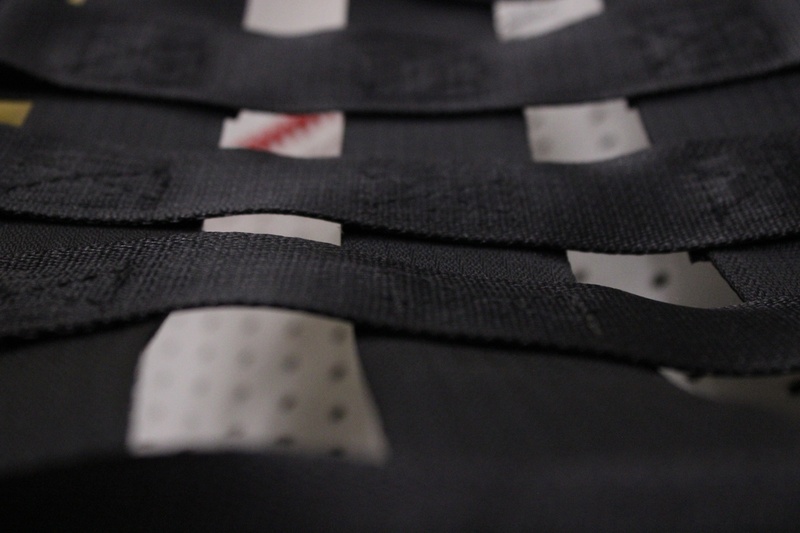 Protective work-gear lining used in the interior of military helmets. 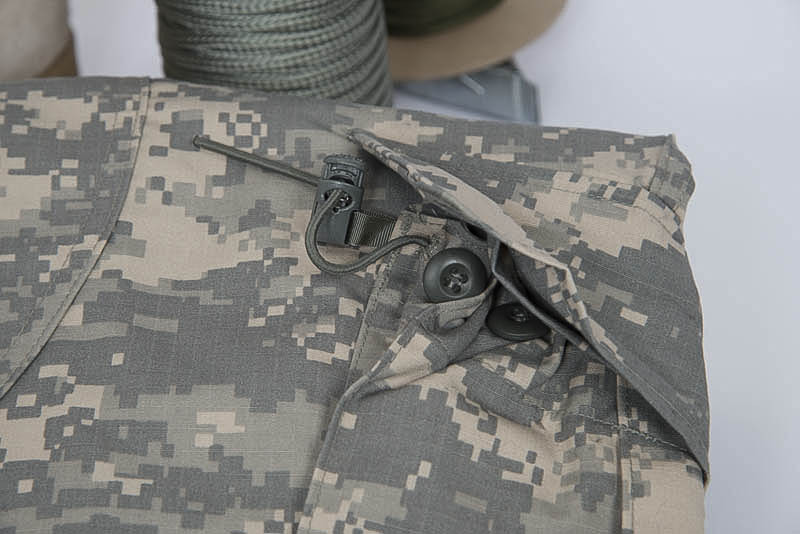 We use our cut, sew and assembly expertise to develop and produce your military equipage such as backpacks, duffel bags, laundry bags, and sub assemblies for larger systems.